Let’s count! 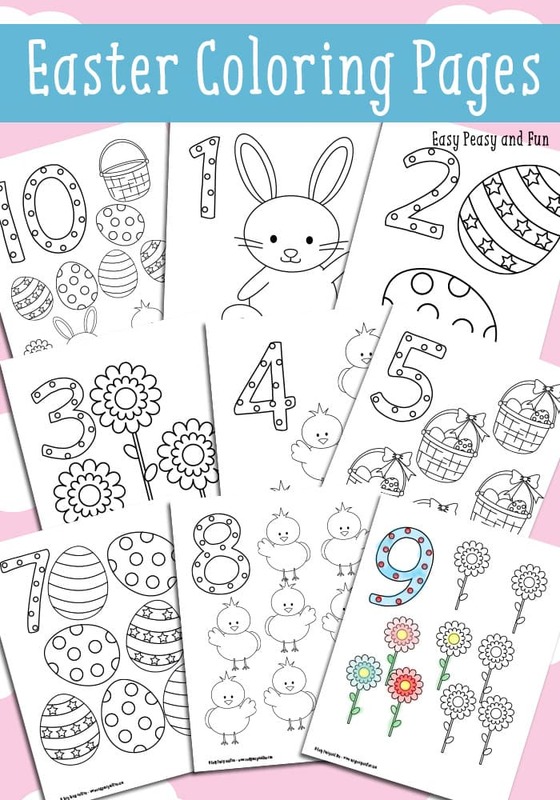 These Easter Counting coloring pages are perfect for learning numbers from 1 to 10. 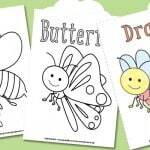 I really think that number coloring pages are a great stress free way to work on their counting (and number) skills, especially if they like to color! 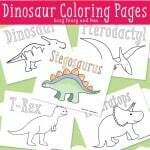 Now let the counting fun begin – there are 10 Easter themed coloring pages just waiting for you to print them! 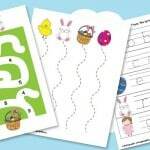 These will be perfect to keep the kids busy (and learning at the same time) during Easter time! 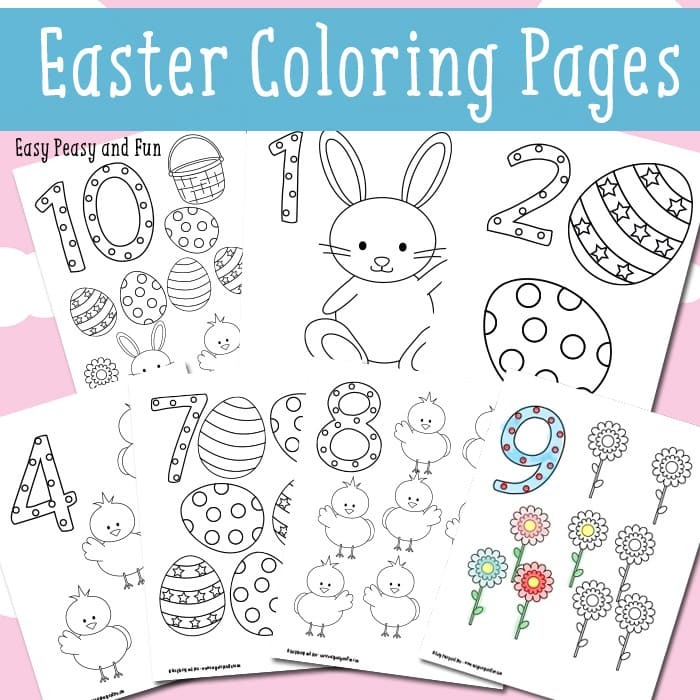 So we’ve got 1 bunny, 2 eggs, 3 spring flowers, 4 chickens, 5 Easter baskets, 6 bunnies, 7 eggs, 8 rabbits, 9 flowers and 10 is a mix of everything – each of the pages also has a number to color. This holiday is all about fun spring colors (and eggs) so I have no doubt these will turn out great! 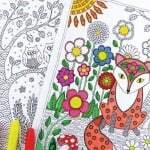 Your kids can go with the classic colors – like yellow chickens – or go all wild with all the fun pastel colors (or any other for that matter). Coloring eggs ones and flower ones are my favorites as you can really make them colorful or even add some glitter for that extra sparkle!